This powerhouse GPS unit just keeps gaining in popularity. Recently bestowed the honor of being named one of "Oprah's Favorite Things for Holiday 2004" it's just getting better and better every year. With the previous version of the RoadMate 700 lacking in included accessories this years RoadMate 700 hits a home run as Magellan has wisely included in the package a windshield suction cup mount, a 12V DC vehicle power adapter, 110V AC power supply, USB data cable, universal cradle and of course a user's manual. 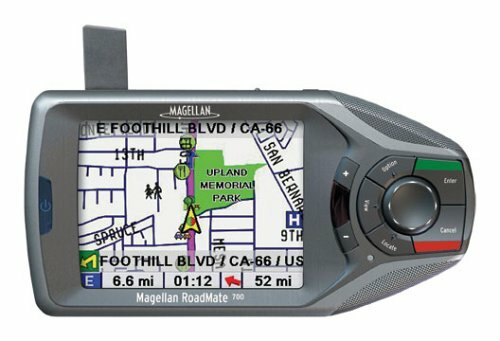 The Magellan RoadMate 700 offers a powerful dash-mounted navigation tool with turn-by-turn voice prompts, making it easy to get to new and unfamiliar locales anywhere in the U.S. and Canada (For a fee it can be loaded European maps using the Magallen web site and the included USB connection cable). It also features a bright color TFT LCD screen (2.25 by 3 inches), touchscreen input, WAAS reception (for 3-meter accuracy), and multiple ways to select your route and then view it on screen. True View 3D navigation shows you the actual road layout. The RoadMate 700 is one of the few GPS devices that's ready to go as soon as it's unpacked. Its whoppingly huge 20 GB internal hard drive comes preloaded with detailed road maps for all of the U.S. and the southern (most populated) section of Canada, so you won't have to fiddle with selecting map regions from a CD-ROM and having to transfer the data from a PC. If you keep your addresses on a PDA with IrDA capabilities then you'll enjoy the RoadMate's ability to upload the addresses wirelessly and point you right to your destination. In fact each of the 3 profiles that the unit keeps track of is allotted space for 100 addresses, making a total of 300 addresses available. Of course the most important address, home, can always be accessed with just a few clicks and from any menu and the RoadMate 700 will guide you back with ease. You can also choose a map view, or the maneuver list. If you are planning on using the RoadMate 700 with an older car--make sure it has a cigarette lighter power adapter, or leave enough time to charge it up in your hotel room or office with the supplied AC power cord. This also means that you won't be able to use the RoadMate 700 as a handheld device outside of your car. As for mounting, the included suction cup windshield mounting hardware is quite easy to use and allows you to mount the unit on any glass surface in your car. The RoadMate unit easily clips into the provided windshield bracket and can be tilted and turned with it's adjustable arm so you can see it easily and safely while you navigate. Quickly locate points of interest and amenities along your route. One of the benefits of the windshield mount is that because it's a suction cup mount you can move it in seconds from car to car with no problems at all. This newer suction cup based windshield mount is an improvement over the older three pronged mount that used to come with the RoadMate units. The older three-pronged mount was inserted into one of the middle air conditioning vents on your dash; the prongs are bendable to help you get the most secure fit, but never gave as secure of a fit as the windshield mount does. But the RoadMate 700 shines as a virtual co-pilot. During our tests, it consistently acquired a satellite lock quickly (within a minute) and displayed our current position. From there, we searched through the vast library of POIs (points of interest) to find our destination (Seattle's baseball stadium). The RoadMate 700 has four different modes of getting you to your destination--shortest route, shortest distance, least use of freeways, and most freeways. Selecting shortest route got us to this venue using very practical directions that weren't far off from what we normally would choose. If you're traveling to a destination that's not a widely known POI (such as a friend's home), no problem. You can enter the exact address into the RoadMate 700--using the touchscreen to tap letters and numbers into several search screens--to have it create a route. (You can also save 100 destinations in the address book. The voice prompting was clear and audible (thanks to the two built-in speakers), and we were given ample warnings for upcoming turns. One of the RoadMate's nicest features is the Repeat button (which is smallish, but the only button found on the top of the device). If you miss a turn instruction, press it to repeat the previous voice prompt. Of the three view modes, True View was our favorite--it displays a 3D street-level view that helped us orient ourselves to our surroundings. Eversince I used the Hertz "Never lost" navigation system in a rental car, I have been wanting to own one but at that time it wasn't available in the market . I remember, with a GPS, how easy it was for me to reach my destinations in Houston metropolitan area. An area I had never been to before. First I thought to use HP Jornada 720 for navigation but lack of compatibility was the issue. Also I didn't want too many wires around the dashboard in my car.So I dropped the idea of using a handheld pc as a gps. I started doing some research and found out that there are two GPS (Garmin Streetpilot 2610 and Magellan Roadmate 700) that dont need an installation, rather could be used with cigarette lighter. Both are portable and could be moved from one vehicle to the other. I liked the idea but could not decide which one suits my needs better. Luckily we are living in an age of information, so I was able to read a lot about these items on the internet. Garmin being couple of hundred dollars cheaper and also BestBuy had one on the display where I could actually see, touch and feel it. Unfortunately, Roadmate was not on the display like BestBuy had Garmin. Anyhow I read several reviews and could make a comparison. I am sharing my views here so that reader could get some feedback. Magellan Roadmate 700 is WAAS enabled while Garmin SP2610 is not. WAAS (Wide Area Augmentation System) is more accurate to locate your position. Magellan RoadMate 700 has built in 10 GB hard drive . 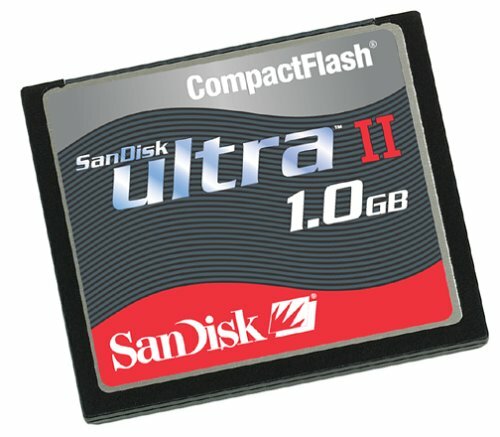 Maps of both USA and Canada are already loaded on the unit so you dont have to load them or worry about buying expensive flash cards. Roadmate 700 has little larger screen than the Garmin and that makes a difference and resolution is also good. Roadmate 700 is easier to operate than Garmin sp 2610.Voice prompts on Roadmate are very clear and pleasant. Roadmate 700 also shows a 3D heavy arrow before the turn which is good. These are the positives in the favor of Roadmate. Lets talk about some negatives. Roadmate does not have a good mounting design. Car vents are used to mount your unit. What if you have heat on . I think that wouldn't be good idea for your unit . It may also come apart and fall on the floor. Another negative about RoadMate 700 is that it does not come with AC adapter or USB cable. Also the price is higher than Garmin SP2610. Taking into consideration the pros and cons I picked the Magellan Roadmate 700. 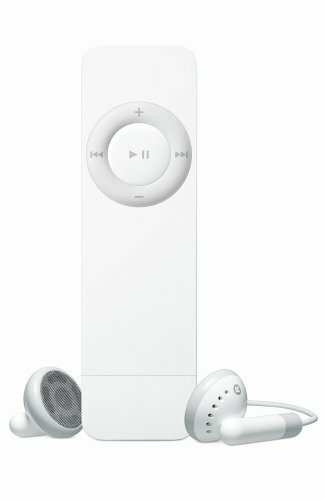 Yesterday I picked a unit at BestBuy with a 4 year warranty (US$39.99). It took me few minutes to set it up and turn it on. I was in Manhattan NYC. I drove back to New Jersey and it performed very well. I made a wrong turn and RM700 recalculated the route right away and put me back on the track. What a relief. Let me mention here about Roadmate 500 that does not come with a built in Hard drive. With RM 500, you have to buy additional memory cards. You will be required to get it activated from the company for additional cost. You will have to download the maps of distant areas you plan to drive to.That is the reason I did not buy RM 500. I am pleased to have Magellan Roadmate 700. I will keep you posted with additional findings in future. Drive safely. Peace and Love. I've only been using my RoadMate 700 for a short time and my experiences echo most of the other reviews here. Update January 22, 2004: It's been almost a full month with the Roadmate 700. My thoughts now? How did I ever live without this? I've used this extensively to travel all through CT and into NH and MA. I love that I can be in a completely remote location and this device gets me home. Ever single time. I also have searched several times for things like gas stations and restaurants - and it is simply amazing. I like this better today than I did when I bought it. And I'm someone who gets tired of their electronic gadgets quickly. I found it to be very easy to operate. You truly can take it out of the box, plug it in, and within a couple of minutes be navigating to any address using the maps that are all stored within the 10 GB hard drive. When starting up I find that it has a lag of 3 to 5 minutes where it has to acquire the satellite signal. This may account for some of the reports online of units being broken or not navigating properly. Once the signal has been acquired I had no difficulty with it knowing where I was. (Update 12/24/03: My unit developed a startup/fix time of around 15 minutes so I replaced it with a new unit that did not exhibit this problem. Normal startup/fix time appears to be a couple minutes unless you've moved significantly from where you shut down the device). The 3-D navigation is nice -- though not all that I had hoped. When travelling 3D pops up a handly graphical overview of where you need to turn next. I think it is displayed a bit early though. I was navigating today and it showed me the turn in 3D about 5 streets ahead of where I needed to be turning. I'll have to see if it is my user error somehow but it seems it would be much more useful if the 3D popped up while you were in the turn rather than several streets back. I looked at the Garmin 2610 in comparison to this unit. I also considered the RoadMate 500. The Garmin screen seemed smaller and a little harder to operate. 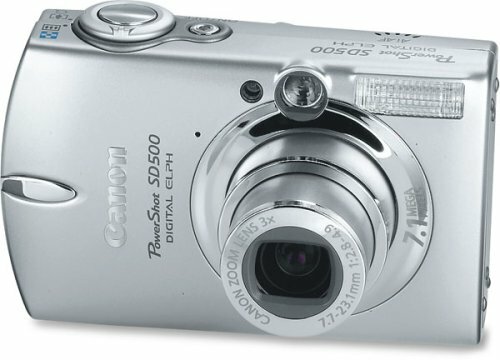 The RoadMate 500 is the same unit at this -- without the internal 10 GB hard disk that stores all the maps. Unfortunately the 700 doesn't ship with an AC power adapter or USB connector (which the 500 does). The mount that comes with the RoadMate is a plastic coated metal piece that you are supposed to use to attach the heavy unit to your vents. I lucked out and was able to stick it into my dash molding on my 2002 Ford Explorer and it fits tight and is in a good position (use a flat edge screwdriver to slightly and gently pry the molding above the radio out a little and slide the bracket in there). If you call tech support they'll send a free windshield mount to replace the vent mount. Overall I'm happy with the accuracy and especially the ease of use of this unit. It seems that Magellan has bent over backwards to make this an uncomplicated unit for people who want to plug in and navigate without worrying about loading maps or other technical details. My wife purchased the Magellan Roadmate 700. I have the Garmin Streetpilot III in my car. I was very angry with her for purchasing another GPS since we already owned one. She said it was easier to use than my Garmin. I took her Magellan GPS for a day to prove her wrong and had to eat crow. I really tried to make it worse, but it was just so accurate and simple to use. The Magellan Roadmate 700 came preloaded with the entire U.S. map. I had to purchase maps to download into my Garmin. Every time I go out of state I have to download the new area into my Garmin. The Magellan already has it loaded. The Magellan was very user friendly. The touch screen was a breeze to navigate with. It was just simple. Plug it in and go. Needless to say she wants her Magellan back. This is a great product. I had heard it advertised on the Glenn Beck radio show and it is everything they said and more. I highly recommend this GPS product. I did some checking around and found out that Thales is having serious product control problems with this unit. Either you get a perfect one out of the box, or a bad one. If you get a bad one, it is real bad. I can no longer return it to the store I bought it and 2 phone calls and 2 emails to the Thales have gone un-returned. I fear the worst, and went out today and bought the Garmin 2620. Great Unit, a few quirks I can live with! Purchased the unit and have used extensively across the country. - when moving from one location to another - like getting off plane in new place - its seems to take awhile to 'wake up' (up to 15 minutes so far). Website says 5-10 minutes, so I guess I should relax. I recommend getting maps from car rental places so you don't have to wait too long to begin traveling unfamiliar routes. 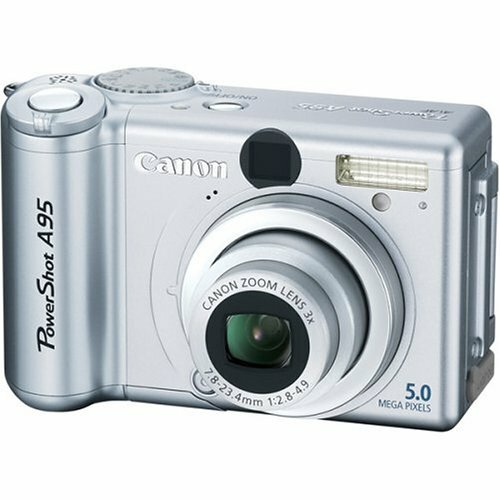 - all kinds of CompactFlash compatibility issues (e.g. 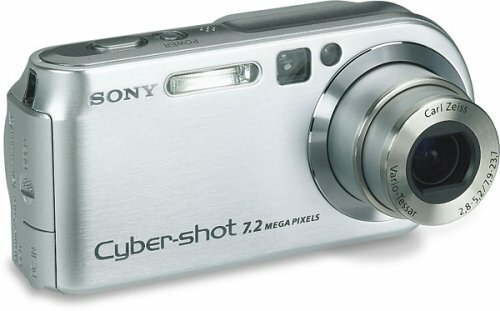 Lexar may not work?). Before buying a card, check Magellan website or pay arm & leg for their own formatted cards. - as best I can tell it does not have a nice feature of Hertz NeverLost - which are the icons of many points of interest at each step of your trip (like gas stations, restaurants, etc.). You CAN get these, but need to cancel your current destination, select POI, and then 'Nearest' (and then re-enter destination). So you can have a phone in every room in the house, Panasonic's KX-TG2730 expands to offer up to eight separate handsets. Each one can act as an intercom to that room, allowing you to know what's happening even when you're at the other end of the house. Four-line LCD panels display the name and number of callers (with subscription to Caller ID service) and provide access to a 50-number phone directory that supplies one-touch dialing. 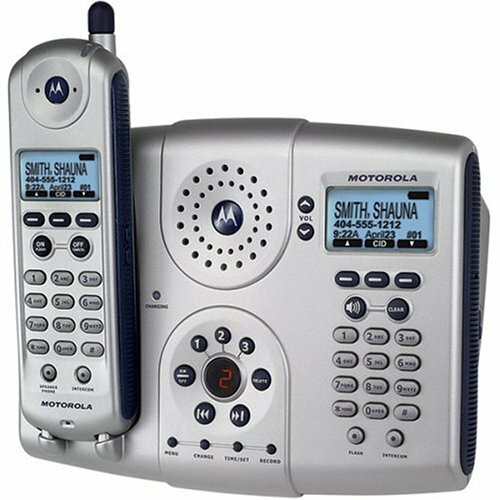 A 10-number speed dialer and convenient speakerphone are located on the base, as is a fully digital answering system that provides up to 15 minutes of message time, each with a time and date stamp. Choose from six programmable ringer tones and take advantage of the system's toll saver feature, which allows you to check messages away from home without accruing unnecessary long distance charges. I bought this phone because of its features: Caller ID, answering machine and expandable. But sorry to say I agree with most of the reviews of this phone. When I'm talking on the phone the other side of the line couldn't hear me for half of the time. I use the phone the first when I call my mom who's oversea and she said 'Why are you talking to me on a cheap phone?' It's not fun using this phone when calling long distance when I'm paying for every single minute, not even fun when I paid $130 for the phone, not at all. After reading the reviews I do realised that the caller id always have 'incoming' call and yes it is slow to show the number that's calling. I'll sure to try the method a review pointout to improve the function of the caller id. I had not have any complaint about the battary life maybe because I don't talk too long a time. If I had read the reviews before buying the phone, I don't think I get this after all. DO NOT BUY THIS PHONE, ITS A BUMMER !!! I replaced original battery with Energizer Nickel-Metal Hybride NiMH 1200mAh ER-P511. This battery will make this phone one incredible talking monster (3 to 4 hrs talk time, no memory effect). Make sure you are buying 1200mAh not cheaper 800mAh which is widely avaliable. 1200mAh one will cost you $25 and I found it only in best buy. 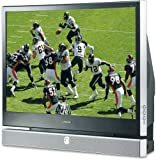 I came across this site, because I am looking to replace the phones battery. I have been using this phone for about a year ( 11 months) to be exact, and I am very dissapointed with its battery performance. Although phone is rich in features, its battery life is terrible, terrible. From only 1 hour talk time when phone was new, it is now no more than 30min. My old phone 900Mhz analog Panasonic did not need to be charged for days, this phone takes 2 days to charge. I bought it for its digital answering system and 2.4Ghz range and good looks. 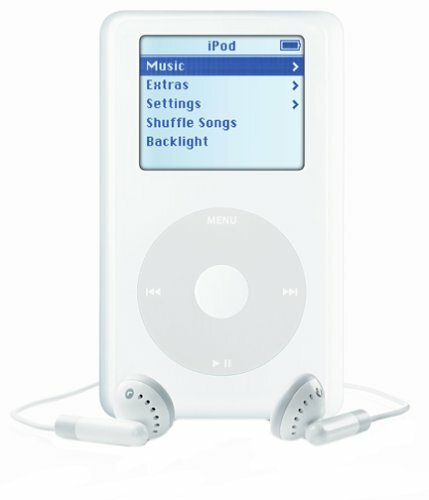 My previous experience with this brand was very positive, it looks like a bad product design. This phone is a BUMMER !!!! We bought this phone several months ago after 2 bum tries with other makes/models. 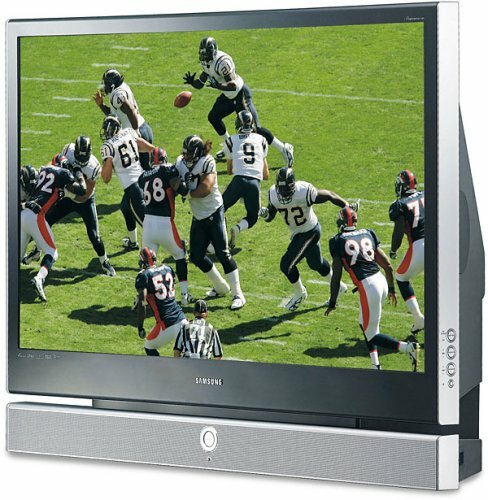 This one provides flexibility with the expansion option and speaker phone system. Caller id is a little slow to respond but not a problem. The low rating on this product's reviews doesn't reflect the true worth of this phone, in my opinion. Obviously someone has chosen to sway the rating lower due to some deeper issue. My recommendation is to see for yourself. If you're looking for an expandable phone, buy this one from a reputable place and try it out for a few weeks. If you don't like it, return it within the store's return policy. As stated by previous reviews this is a junk phone. My old Panasonic 900mhz was great and worked for years after being dropped a number of times. This phone has a horrible battery life and the individuals on the other end of the line constantly complain about you being hard to hear. I have tried everything and nothing short of shouting at the phone helps. DO NOT BUY THIS PHONE!!!!!!!!! Negatives first: Very poor Motorola tech. support... you gotta figure this device out on your own. Finding a back-up and/or replacement battery pack was a scavenger hunt to say the least, come on Motorola... get with the program and train your customer service rep's and techies to actually understand your products! FYI; Radio Shack has a battery, P/N #23-272 (2.4V/1400mAh NiMH) and it's widely available at most stores or on the web. Overall, I like this device (great speakerphones in the handsets) I have three remote handsets, scattered about my home and office). 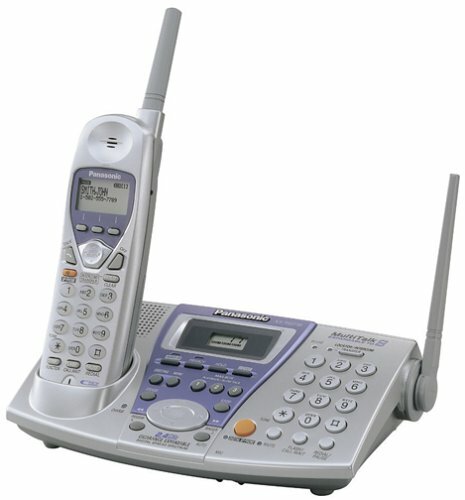 O.K., so the answering machine is disassociated with the base operating system and remote handsets... who cares anyway! Cool blue lights for evening usage and I like the "brick style" handsets... kind of muscular instead of the ever popular feminine styled crap that's out there from the competition! This phone is for hi-tech users only... not fuddies, lackeys and techno-idiots. Buy this phone system if you are using a WiFi 2.4GHZ network to avoid transmission interference. 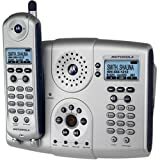 I purchased mine 01/08/04 at Circuit City in Indianapolis... they had more cordless phones on display (and in stock) than any other retailer in the metro area. I've had this phone now for a week and have come to really like it - so much so, that I'm going to go out and get an additional handset for my home office to replace a corded speakerphone. The handset itself has a decent speakerphone built in and I was pleasantly surprised by the sound quality. Others have mentioned that the sound quality of the answering machine is poor. In my opinion, it's every bit as good as any other answering machine I've ever owned. Others have also complained that the handset and base station don't share a phone book. There's a simple solution to work around this. When somebody calls you, you simply enter the Caller ID menu and then press save on the handset and the base station. It takes about 5 seconds. The same works if you call somebody. I dialed a number and the caller ID worked in reverse, showing me the name of the person who's number I just dialed. Menu > Caller ID > Save. Done. It's that easy. I wouldn't want to enter numbers by hand on each device, but this is such a simple way to do it, I don't know who would try anything else. Spend an afternoon calling your friends and you'll be done. The handset, while slim, fits comfortably in your hand. I was concerned about this, but it's not an issue. I've mounted the base station to a wall and while it sticks out a little bit farther off the wall than I'd like, it's less than others and after about 2 hours, it really doesn't bother me anymore. The menu system is nice and you can even adjust the contrast of the screens. My only gripe about the phone is the ring tones. Can't any phone mfr (cell, wired or wireless) make a phone that has a good old-fashioned ring to it anymore? I had to cycle through to the 6th ring tone before I found one that wasn't annoying. Oh - you might want to make sure to set the ring tone on the phone and the base station to be the same. Otherwise, when the handset is on the base station, the rings are out of sync and the two different tones are annoying. This and only getting one battery in the box are what keep me from giving it 5 stars. I would have no problems recommending this phone to anybody. 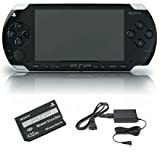 I bought it direct at Circuit City so I could return it easier if necessary, but I'll be keeping it and ordering another handset. Motorola needs help with this one!! We purchased this phone a year ago from Target and have had problems since the beginning with it cutting in and out during conversations. We can be sitting in the same spot, near the base and it always happens if we are on the phone for more than a few minutes. We have addressed the problem with Motorola, went through trouble shooting options with no success. They sent us a new phone (at our expense to ship the original phone back). Unfortunately this phone gives us the same problems!! Motorola blames our phone company...we live in a major metropolitan area with a large provider - it's not the case! I believe they were one of the first to come out with the 5.8Ghz phones and they need to improve their product as the competion is much more plentiful now. Rather than fight with the phone any longer.....I'm pitching it. MY RECOMMENDATION: DON'T BUY THIS PHONE - not worth the money!! This is a great phone with some really annoying problems. I know it's been said before, I read all about how you can't sync the handset address books with the base. Now that I'm using this, what an incredible frustration! Motorola, pay attention: Add this easy feature as an option people can use to sync the handset with the base. This is a great phone, really nice reception, very clear, easy to use, nice backlighting, feels great, etc. But the lack of sync drives me nuts. Now that we own the base + 1 additional handset, my wife wants to upgrade the whole house. But I'm definitely not going to program the phone list 5 times. The other problem I've heard mentioned before is the quality of the answering machine. It does sound awful, it's way overcompressed on both the inbound and outbound messages. I also wish there was an "auto-redial" feature when the line is busy. Lots of cell phones have this now.